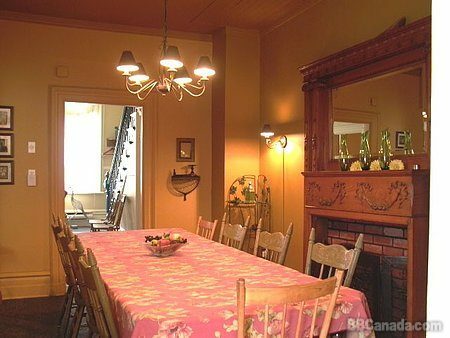 Bed and Breakfast quietly tucked away on a calm and colourful street. 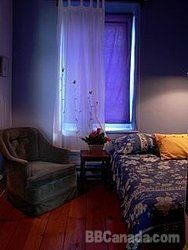 A B&B quietly tucked away on a calm and colourful street, A l'Adresse du Centre-Ville is conveniently located in the hub of downtown Montreal. Montreal is at your doorstep. By foot, Métro or bus, You'll easily find the Latin Quarter, Old Montreal and it't Port, St-Laurent and St-Denis Streets, Chinatown, Mont-Royal and its uniquely picturesque neighbourhood. What's more? 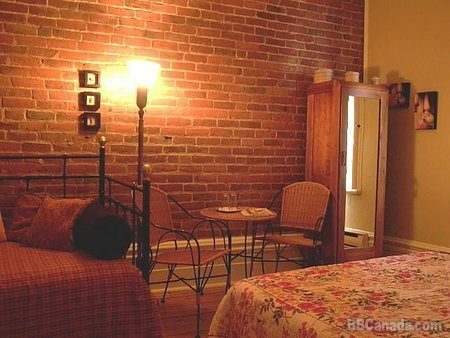 The Bed & Breakfast is close to the city's best shopping spots and downtown's bustling business community. The Berri-UQAM métro station and bus depot are just a mere two minutes away. A warm welcome always awaits you in this perfectly nestled house. 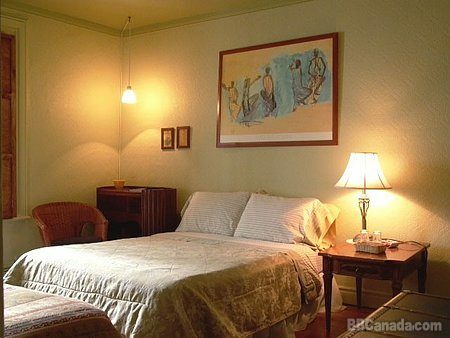 You'll marvel at the spaciousness of our rooms and the general openness of the house. The roof's sun deck alone will be sure to enhance your stay and provide for many a relaxing moment. We pride ourselves on making your stay memorable. It will be a pleasure to point you towards the city's hottest destinations. Our assorted breakfasts are steeped homemade goodness. Come savour Qébécois gastronomy at its best. 'The best in the province of Quebec. An A-DO-RA-BLE inn!!! Says Le Routard. Check In/Check Out : Check in are after 1 pm, check out before noon. Cancellation : A 33% deposit is required for reserving a room except in the case of Special Events when a non-refundable payment must be made in full seven days before arrival date,deposits will be reimbursed. Less than seven days,deposits will not be reimbursed. Seasonal Information : Open all year arond.